Test your knowledge of Chinese opposite words with this Scatter game! Not enough yet? 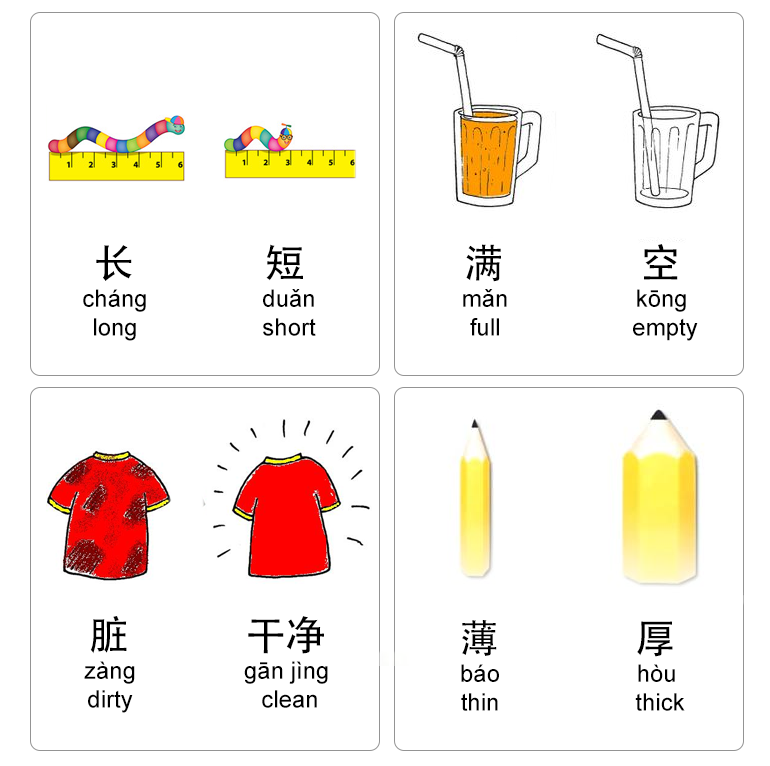 One more Chinese Opposite Words Game!